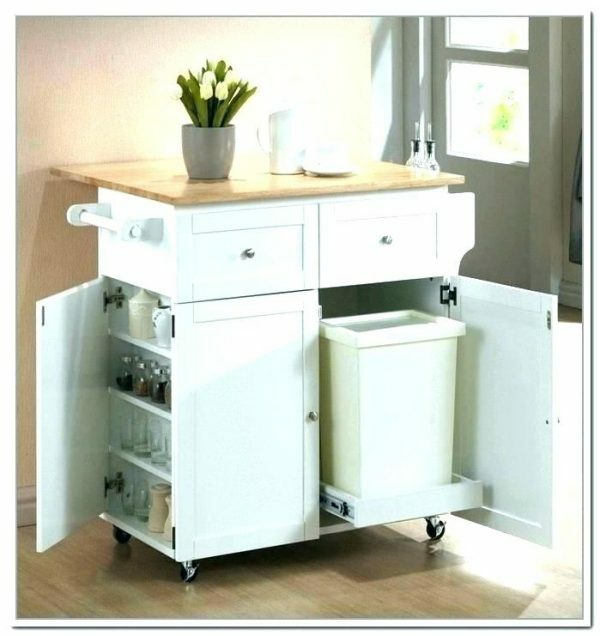 You will surely agree that one of the biggest problems in the kitchen is the cleaning and maintenance. 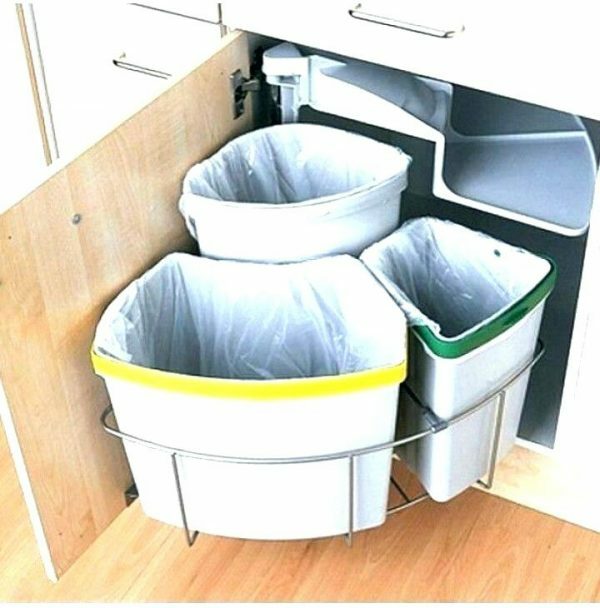 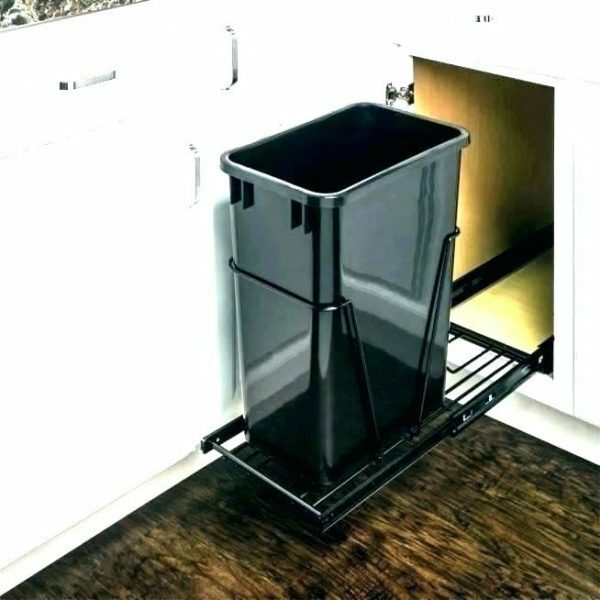 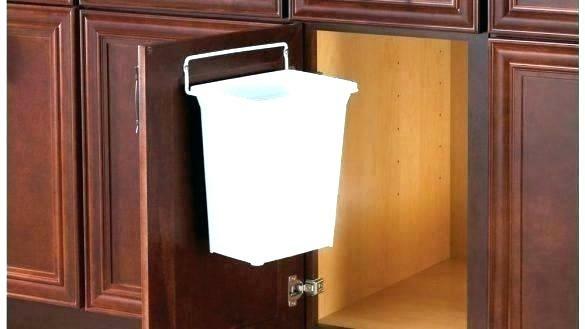 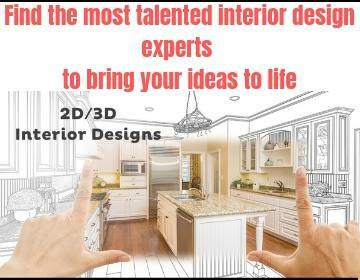 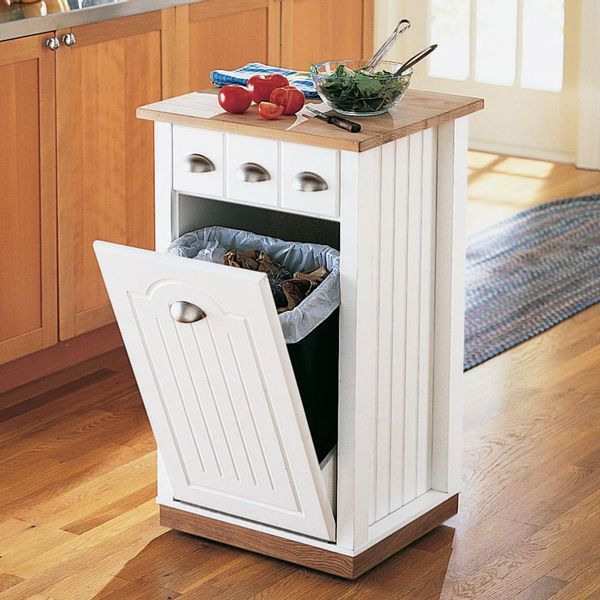 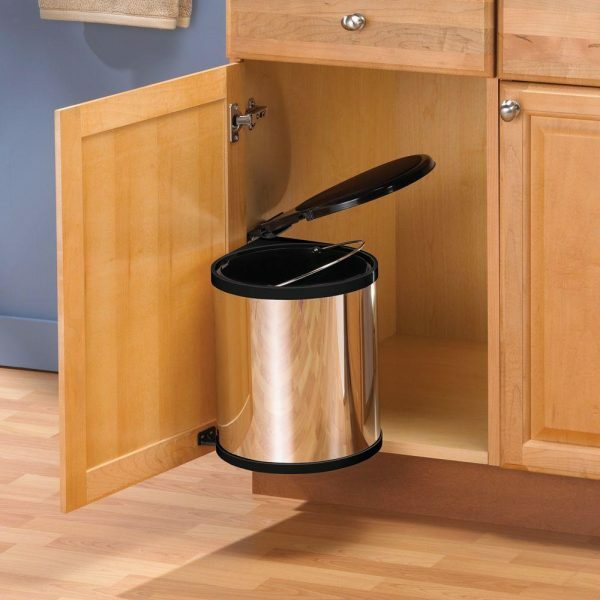 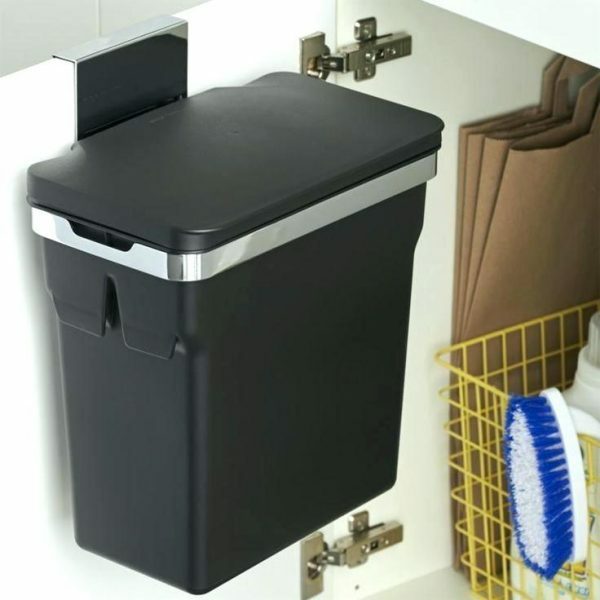 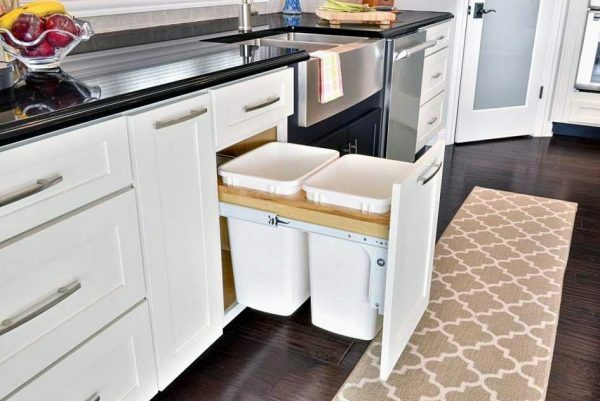 In every kitchen an important element for efficient functioning is the garbage can. 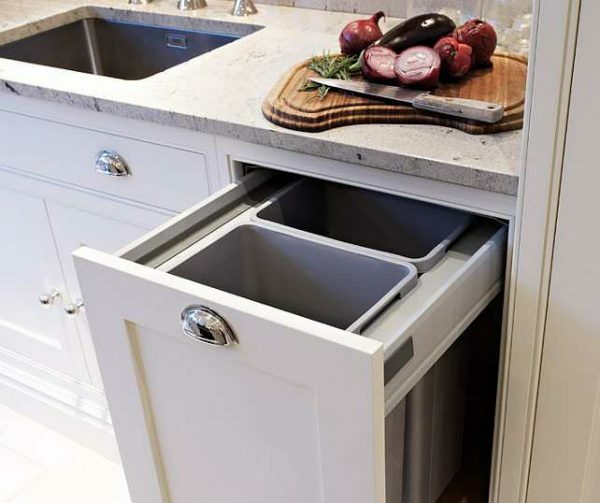 When planning a kitchen this is an essential detail that will later make it easier to cook, store and maintain optimum hygiene in the kitchen. 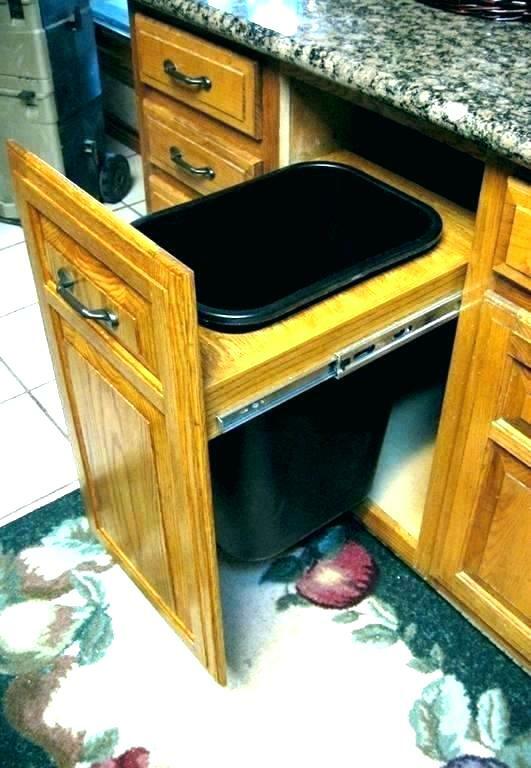 Look at some creative solutions to this problem.